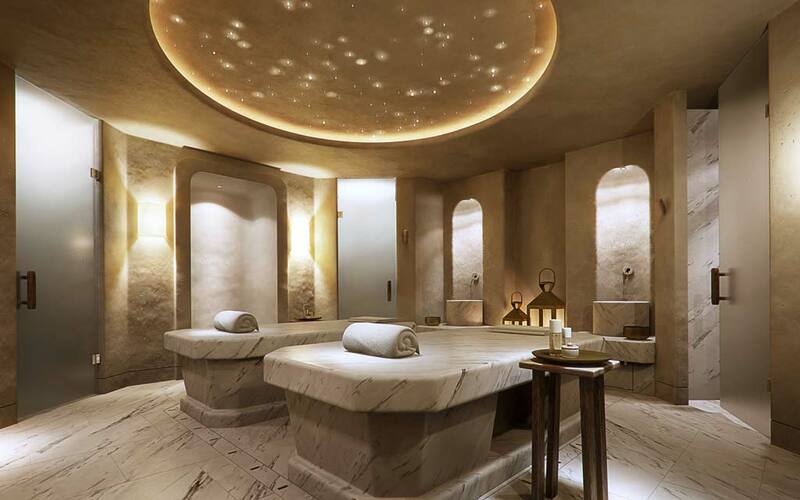 Housed in Kuwait’s luxurious Hotel Missioni which overlooks the Arabian Gulf, the acclaimed Six Senses Spa is set to open its 13-treatment rooms on May 25th. 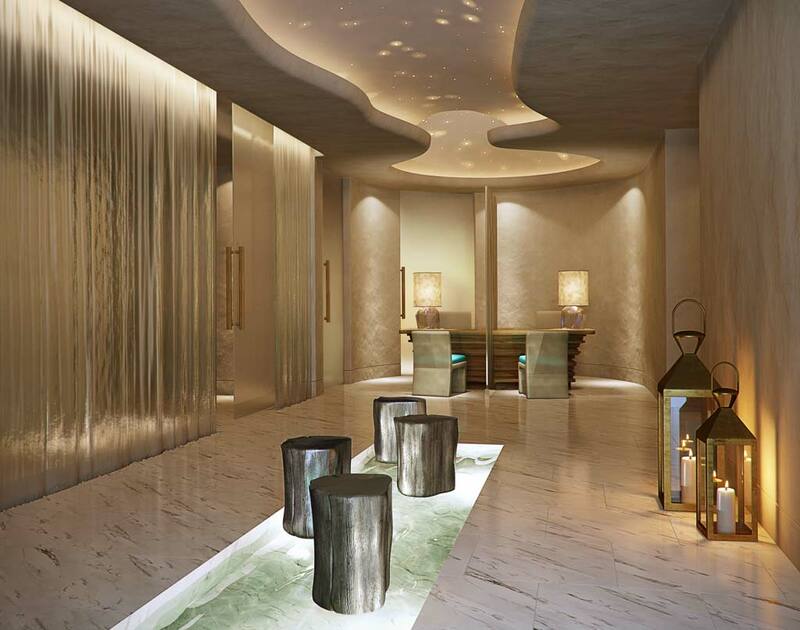 The 1,500 square-meter spa will be conveniently located on the second floor of the hotel and will consistent of thirteen spa treatment rooms as well as a exclusive member spa featuring a limited number of memberships, separate areas for men and women; hammam treatment rooms and even a bridal suite complete with a hairstylist, manicurist and make up artist. The spa will also be home to a fitness center, a ladies only gym, a yoga studio, a infra red sauna, a steam room and luxurious relaxation areas. There will also be a detox and weight loss program accompanied by complementary treatments such as cupping,bamboo massage and cold glass therapy. Activities such as yoga, pilates and meditation will be available privately as well as in group sessions. Health retreats may also be booked which will combine personal training with exercise, spa cuisine and spa treatments. Spa members will also be able to use the main pool of the hotel. “When we open later next month this will represent 18 months of hard work. For this project, we have seen over 60% of our staff come from other Six Sensesproperties, which means they also bring their wealth of experience with them, which is good news for guests and members alike. 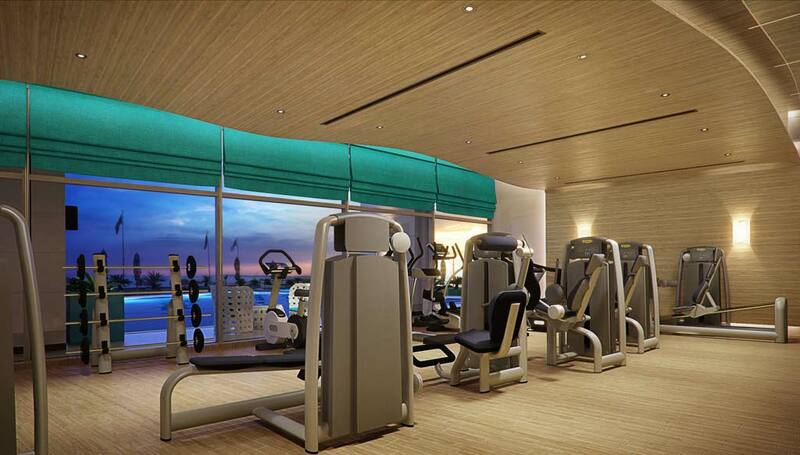 Add to this 5 dedicated personal training staff from Europe and we feel confident that we can tackle the challenges of our members health and wellness concerns,” said Six Senses Spa at Hotel Missoni Kuwait Spa Director Patrick Taffin d’Heursel. In addition to Six Senses signature treatments and traditional Asian therapies, the spa menu will also offer locally inspired treatments which will incorporate local and organic ingredients such as dates, olives and Arabic spices. Six Senses is a resort and spa management and development company established in 1995, which manages resorts under the brand names Soneva, Six SensesHideaways, Six Senses Latitudes and Evason, plus Six Senses Spas and Six Senses Destination Spas. Six Senses Spa – a key element of all Six Senses properties, offers a wide range of holistic wellness, rejuvenation and beauty treatments administered under the guidance of expert therapists. 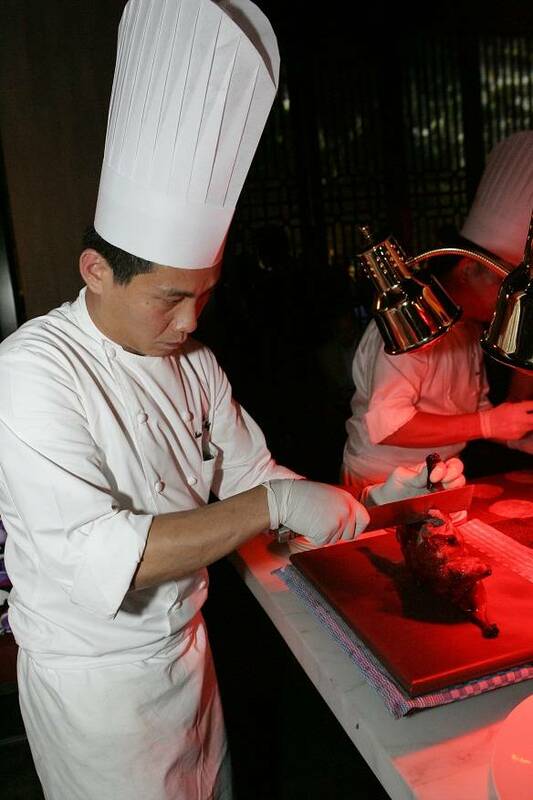 Six Senses Spas are also hosted by prestigious hotels and resorts in many other locations.